With 3D and 5D, whats left for pirates - T'sup UG? My real first time into the Cinema was when my older brother took me with him for a Holiday Makers’ Transday bash. Since I was underage, he paid the patrons at Cineplex that I could watch the two movies showing; Armageddon and Rush Hour (yes, you don’t just forget your first movie in a cinema). I was in there unknowingly watching worldwide block busters yet the room wasn’t even half full, it was virtually empty with a couple of girls on the front row. Though in the end, the experience was remarkable; at that time, what made a cinema movie special was the ability of watching characters and the action in full color and on a wider screen. Many years down the road, a lot has changed; Cineplex has since moved from a cluttered William Street to a posh Garden City, even opened shop at the neighboring Oasis mall, they even have competitors in form of Cinema Magic in Nalya and Cinemax in Makerere. In the early 2000s, Digital took over cinema with 2D (2 dimensional) and 3D later. 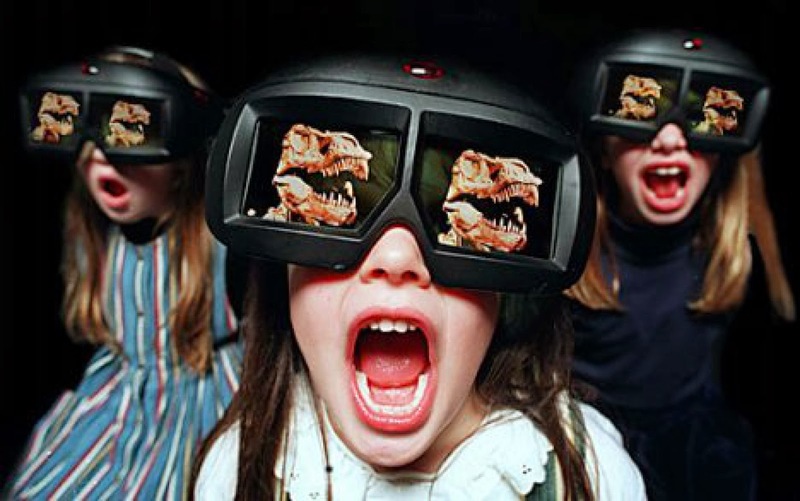 3D wasn’t adopted immediately by many film makers immediately, in fact, it was loathed and dumped before the general public could get a glimpse. It was in 2010 that the glasses made a comeback with James Cameron’s Avatar, even movies already done in 2D were retouched to cash in on the 3D fad, when the Grammy Awards aired a Michael Jackson tribute by Celine Dion, Usher, Carrie Underwood, Smokey Robinson and Jennifer Hudson was in 3D, the first time in the history of the award show. In 2013 Cinema Magic, Cineplex Oasis and Cinemax launched 3D theatres and a 5D. Cineplex has been in the game for so long and created a reputation as the number one movie brokers thus their movies don’t really come cheap, on normal days, a movie goes for at least shs22,000/= . Like all the other cinemas, special 3D glasses are handed out, they help magnify enhance the optical illusion of depth perception. Cineplex is strategically located in the city center though in an area without easy transportation, just in case a movie ended way after midnight, however, the place has an active Boda Boda stage plus, the distance between Oasis mall and Kampala road is a movable one. The 3D experience at Cinema Magic Nalya is almost the same, huge screen proportion enough to suit the theatre length, a ticket goes for shs16000/= with a free soda. However for many ideal movie goers, usually youths enjoying their salary, this place is not all that. Its located at the northern bypass that, if one doesn’t own a car, leaving the place at night (when many of the good movies are screened) is hard, there even no direct taxis to this place. The new Cinemax wins as far as accessibility is concerned, located in a place where commuter taxis to and from Kampala are always active. The cinema offers both 5D and 3D services. A 5D clip goes for shs30,000/= with a free pass to watch any 3D film on their menu, as well as a free soda, though for those only interested in 3D only, the ticket is at shs15000/=. The price is quite expensive for a 30 minute clip but the experience was amazing and mind blowing. 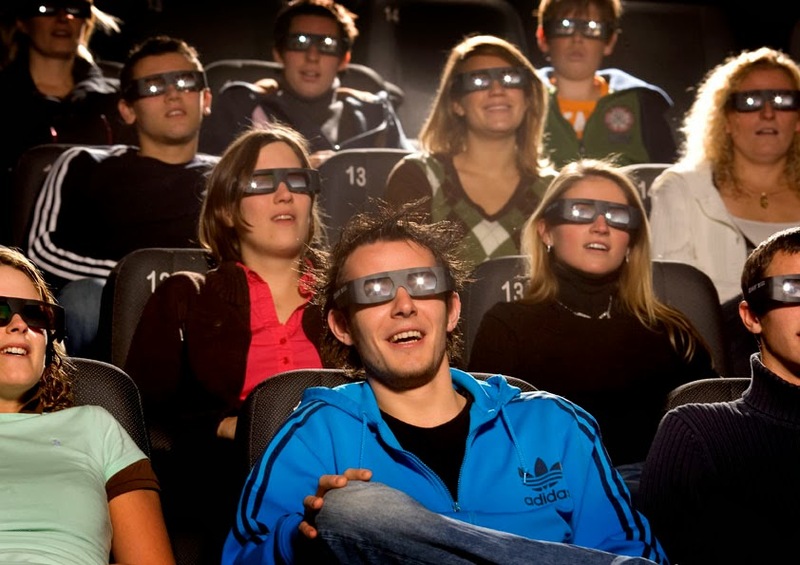 5D cinema is merely a market gag, there are no real five dimensions as in regards the picture, in fact what you watch on the screen is actually 3D. We watched animated clips that were mostly set at old gothic like amusement scary parks’ roller-coaster. The simulator made you feel part of the movie. It gets seriously freaky especially when the seats start moving up and down side to side, kind of like a static roller-coaster. There were those spectacular scenes where a roller-coaster stumbles on an anaconda like snake and stops immediately. As this snake charges to devour the guy infront of me, our sits started shaking and falling towards the snake, it was scary and really amazing. The biggest difference about 3D and 5D is that 5D combines 3D and 4D to offer your mind more to ogle about for example, when the roller coaster meets a fountain, your face is indeed hit with water spray, then the mist, smoke and bubbles. Oh did I mention the room becomes too cold in snow? On the other hand, 3D cinema, with the help of glasses enhances imagination making scenes of birds flying out of the screen, mist and bullets from the screen quite believable. But that’s almost all, and with the bad selection of movies, there are times no big deal or fuss about 3D, some movies genres are not meant for the technology. However, from a perspective of a film lover that sources most of his entertainment from city pirates, 3D adds the flavor to the picture by going beyond a clear copy but trying to involve the audience especially in aggressively action packed thrillers.